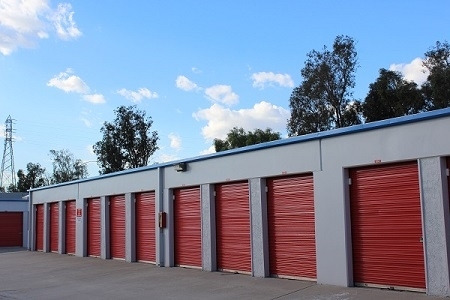 Trojan Storage facilities prioritize a clean, safe, and secure storage experience that matches the highest level of customer experience. 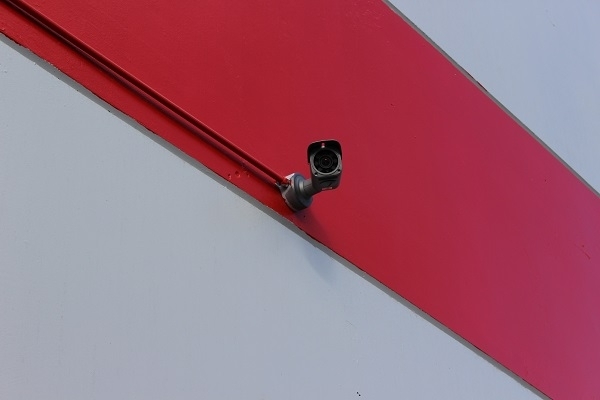 Our security features range from video surveillance technology to key code-only access gates and managers living on-site. Our site staff are friendly and would love to help you find the perfect sized unit for your belongings. Give us a call today and come to the site for a tour at your earliest convenience! 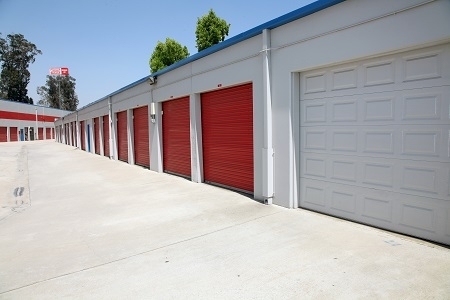 *We offer drive up and climate controlled units! *10% Online Discount for 6 Months Trojan Storage facilities prioritize a clean, safe, and secure storage experience that matches the highest level of customer experience. Our security features range from video surveillance technology to key code-only access gates and managers living on-site. Our site staff are friendly and would love to help you find the perfect sized unit for your belongings. Give us a call today and come to the site for a tour at your earliest convenience! 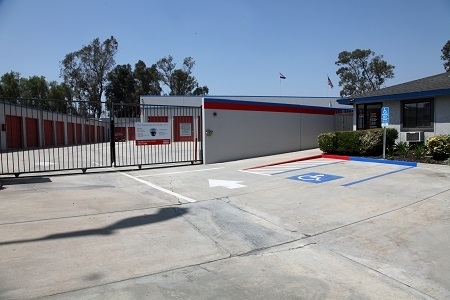 *We offer drive up units! Convenient, safe location. Great prices!!! The only complaint would be when I checked in it was a young man who seemed a bit inexperienced when it comes to customer service, he wouldn't be someone I'd want to interact with when dealing with the facility. Also, the paint on the floors near my storage and in my unit are in need of a re-do. Monique was exceptionally friendly and gave us the best customer service experience. Her knowledge and kind assistance gave us the reassurance and comfort of picking Trojan for our storage needs. Best storage yet, hands down. Don't go anywhere else. 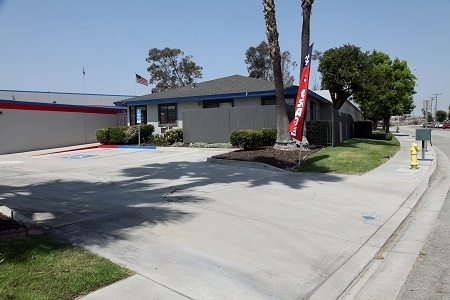 it was an easy and enjoyable experience, the units have some of the tallest doors that you will find, they are darn close to a true 8", clean, secure, staffed with employees that are not only pleasant but also love their job. Thus far best storage facility i have encountered. very good CS nice clean place. Friendly,curtious respectful,concerned. Great Job. super clean with indoor storage units. 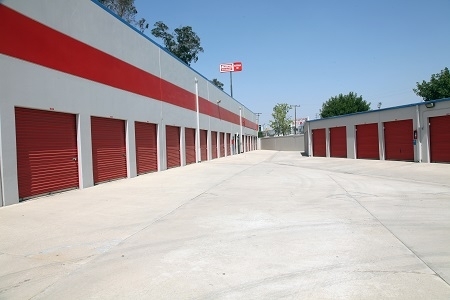 Trojan Storage of Colton is by FAR the best storage unit facility I've ever rented from and I've rented many of them over the course of 20 years. Monique is an angel disguised as a storage facility manager and was absolutely wonderful throughout my move-in process from her introduction call confirming my reservation all the way to checking on me in the evening on her own time to and help me finish getting all my stuff moved in. Who does that anymore? Just an awesome experience. 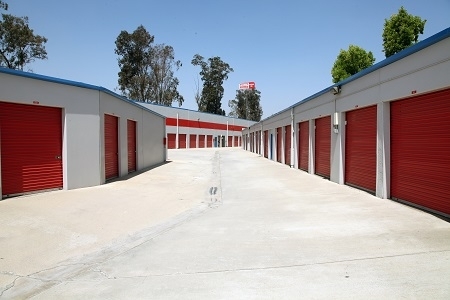 Trojan Storage of Colton is by FAR the best storage unit facility I've ever rented from and I've rented many of them over the course of 20 years. Monique R is an angel disguised as a storage facility manager and was absolutely wonderful throughout my move-in process from her introduction call confirming my reservation all the way to checking on me in the evening on her own time to and help me finish getting all my stuff moved in. Who does that anymore? Just an awesome experience. Handicap accessible and very fair priced too!! I am a person with disabilities and have limited mobility. The roll up doors here have extra long tethers and are not as heavy to push or pull to open and close as many other places. The place was clean and my stuff stayed clean while I had it there. Go Trojan!! Fair prices plus discounts. The manager Christine Schmitz goes out of her way to be helpful. 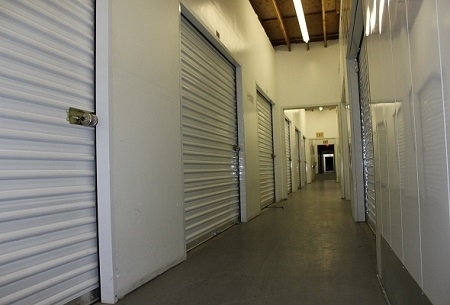 I've used Trojan Storage in Colton twice, even though other storage facilities are closer. I just rented a 8x20! WOW! What a great deal the space was big enough to store my entire 3 bedroom house. Dawn was fantastic she made everything so easy. I was able to rent the space and a Uhaul at the same time. Thank you! The Office people are really nice, the manager is really nice, the place is Clean and small, but its perfect they know me and treat me good not like im just a account to keep track of, like the bigger sites in the area.